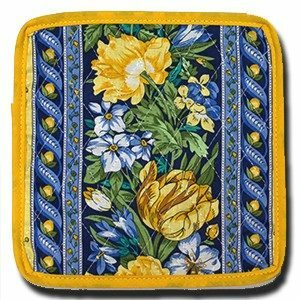 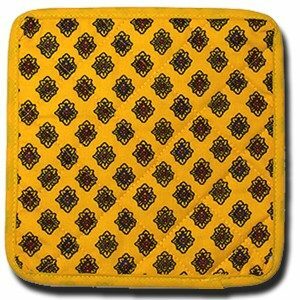 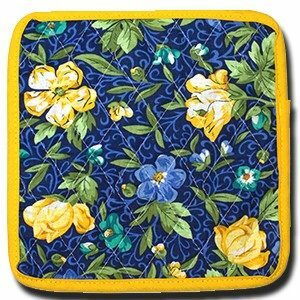 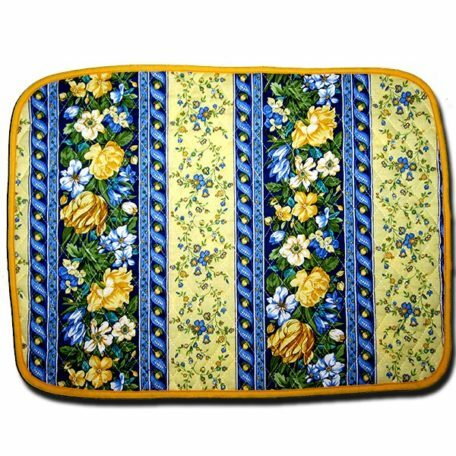 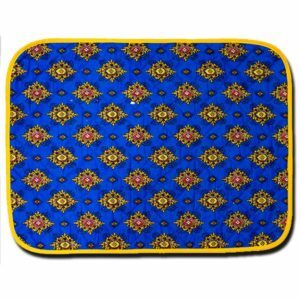 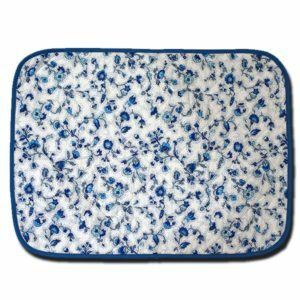 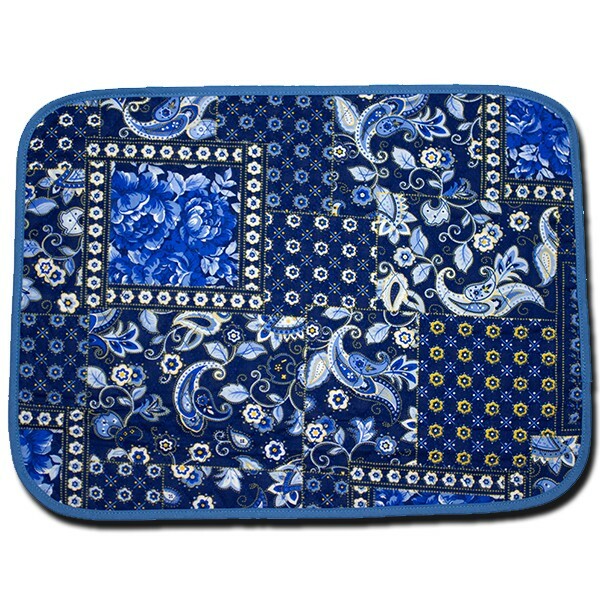 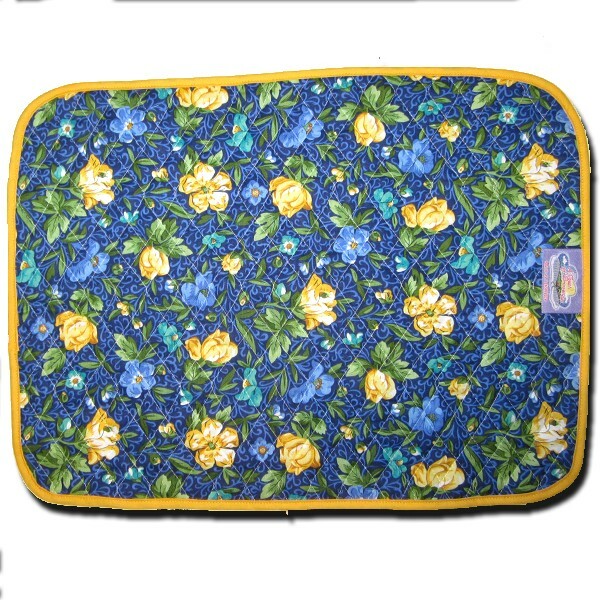 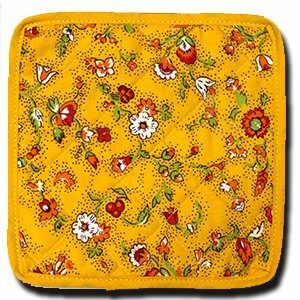 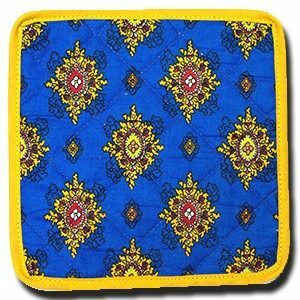 Our Royal Place Mats Blue & Yellow are quilted with beautiful fabric on both sides and hand finished with a bias binding for longer life. 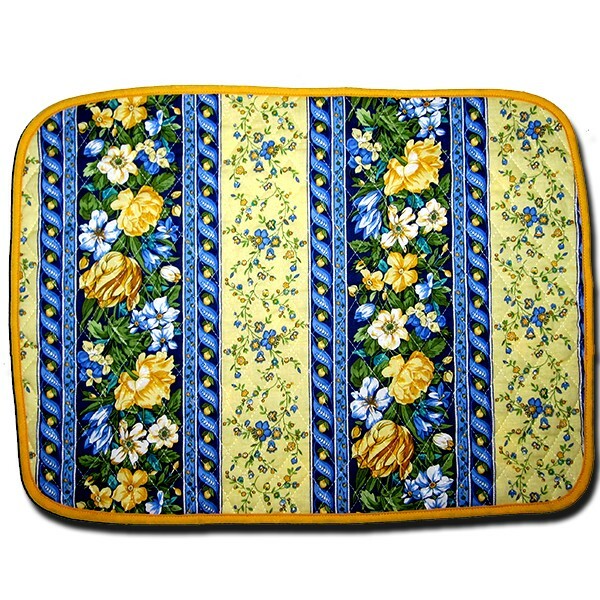 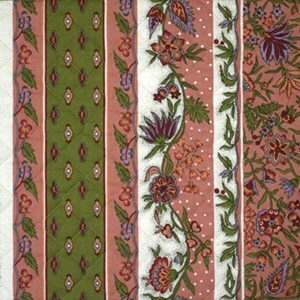 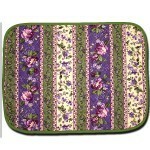 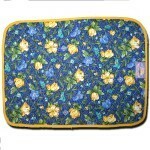 Our design Royal comes in 3 Colors; Blue & Yellow, Blue & White and Pink and green with flowery designs on each side. 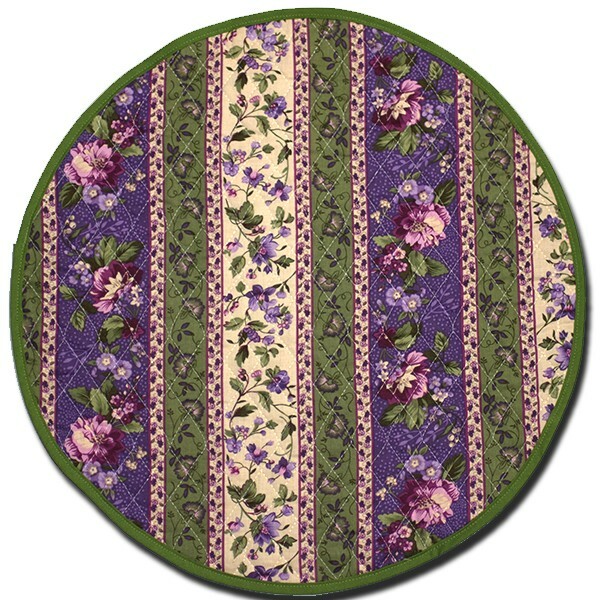 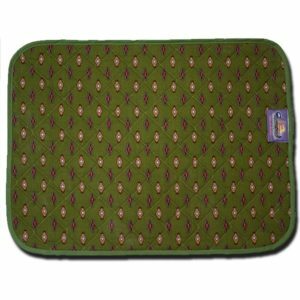 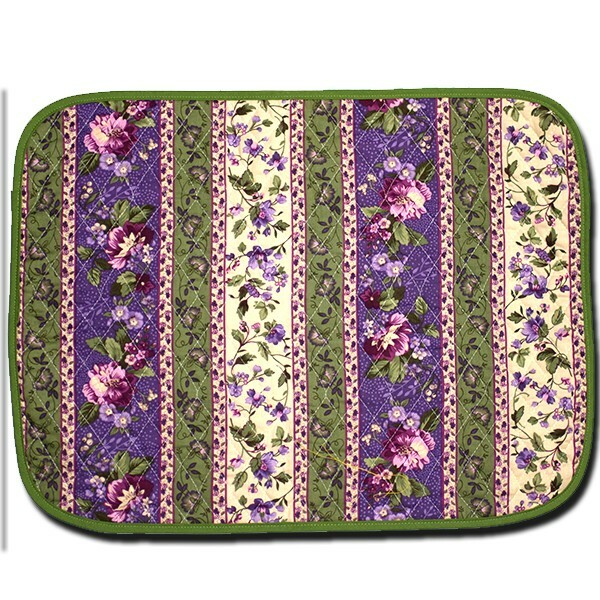 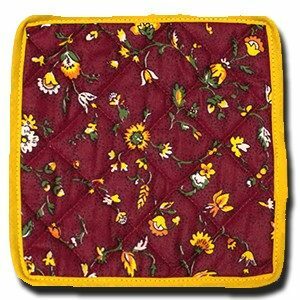 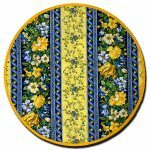 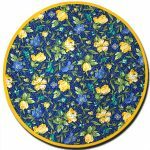 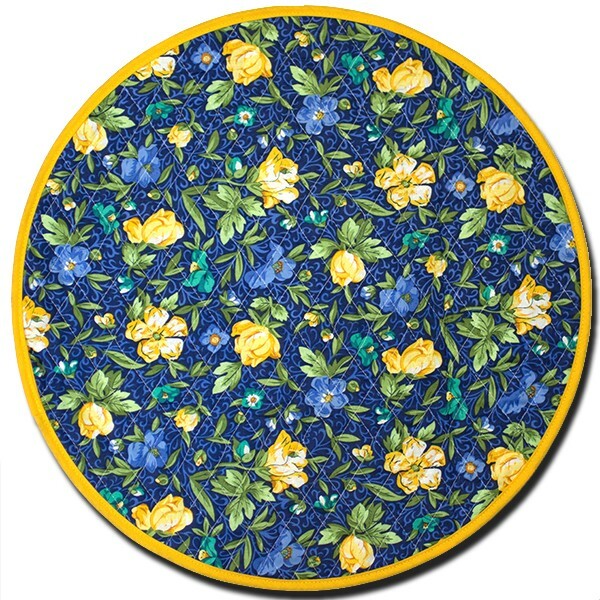 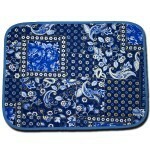 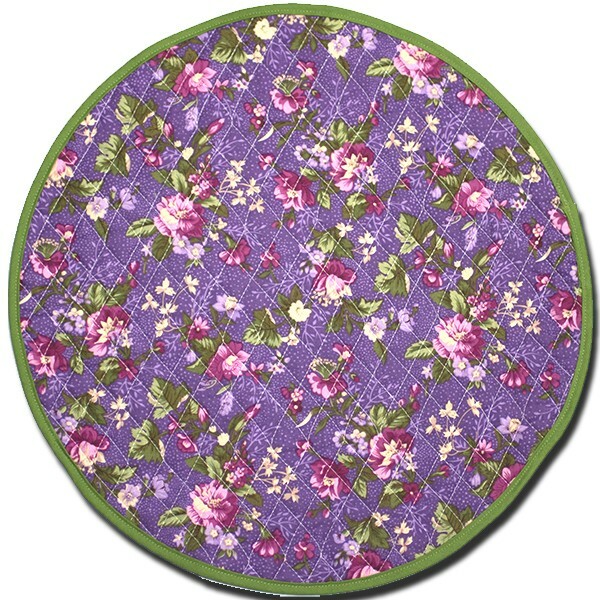 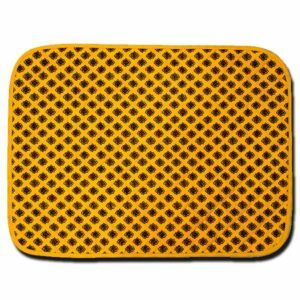 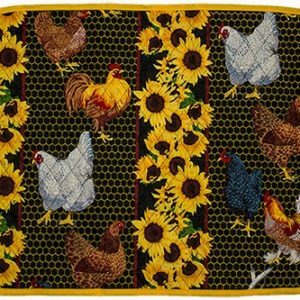 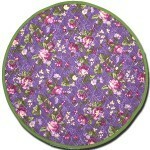 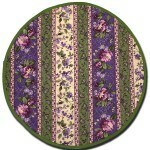 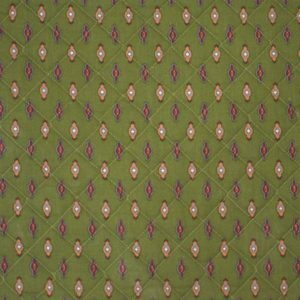 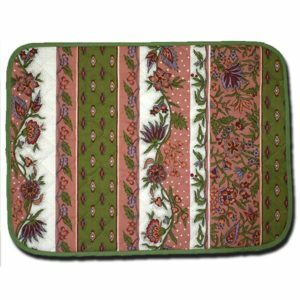 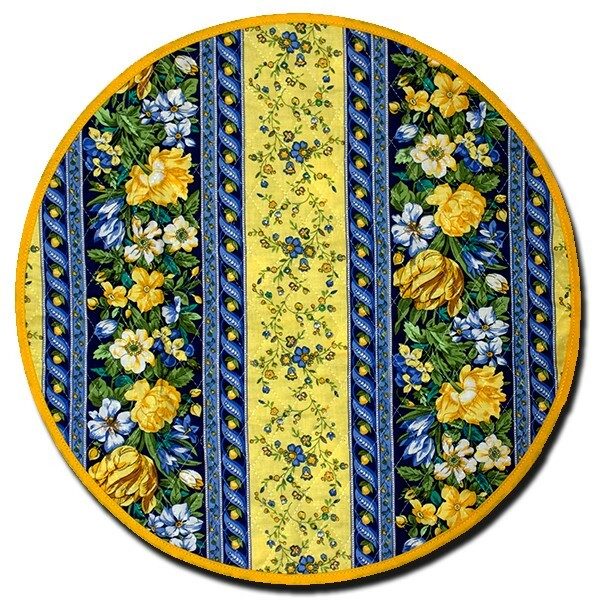 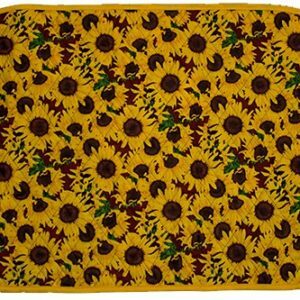 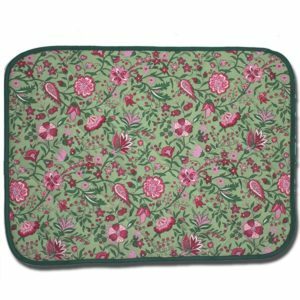 Available Round Size: 16″ Place Mats Available.